Enjoy those wax models or crushed and stamped pennies form national parks and museums? If you do, brace for a whole new reason to waste money. 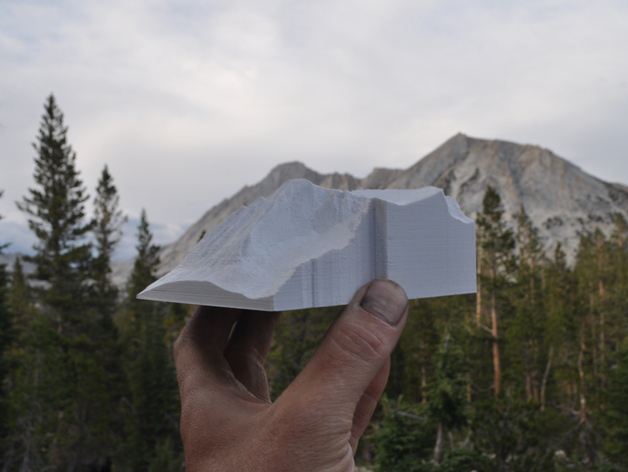 Buy 3D-printed topographical model of this place your visiting! California designer and owner of Flashforge Whitney Potter thought the same thing, and harnessed the power of space technology to make it a reality. 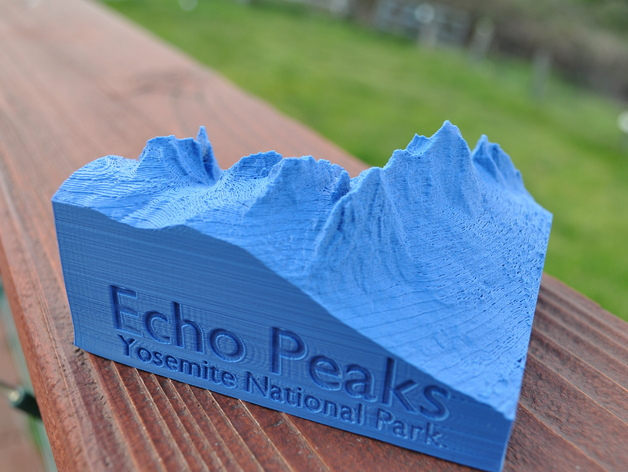 Potter wanted make paperweight versions of the majestic mountain peaks he saw in Yosemite and got to thinking like a geographer. Back in the 60s, geographers and astronomers used a system called Light Detection and Ranging, or Lidar, to map various terrains, both on earth and in outer space. So Potter thought, what’s the difference between making a 2D or 3D map? Why, a 3D printer, of course! 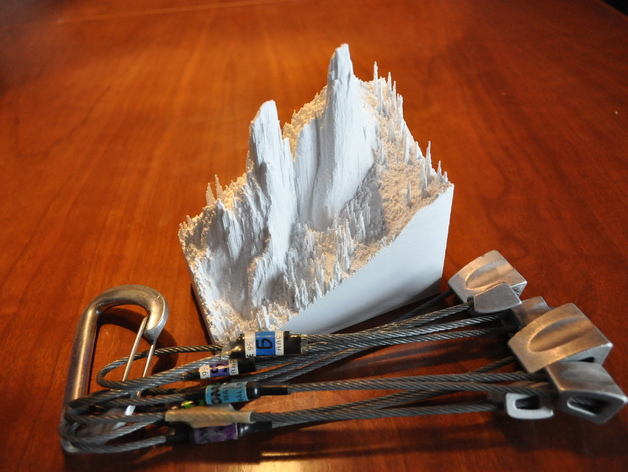 Using Lidar technology, Potter made topographical models of various mountain ranges in Yosemite National Park, including Matthes Crest and Echo Peaks. The models are plastic and fit in the palm of your hand or on the corner of your desk, so you can daydream about hiking when you’re supposed to be working. ‘Merica. Potter’s plans are open source, so if you want to make your own you can find his plans on YouTube, OpenTopography.org and Thingsverse.